The time from the beginning of the year until Christmas seems to drag by, but the rest of the year FLIES! I can't believe it is time to pack it up and send off my firsties! Anyone who says teachers get their summers off is crazy! 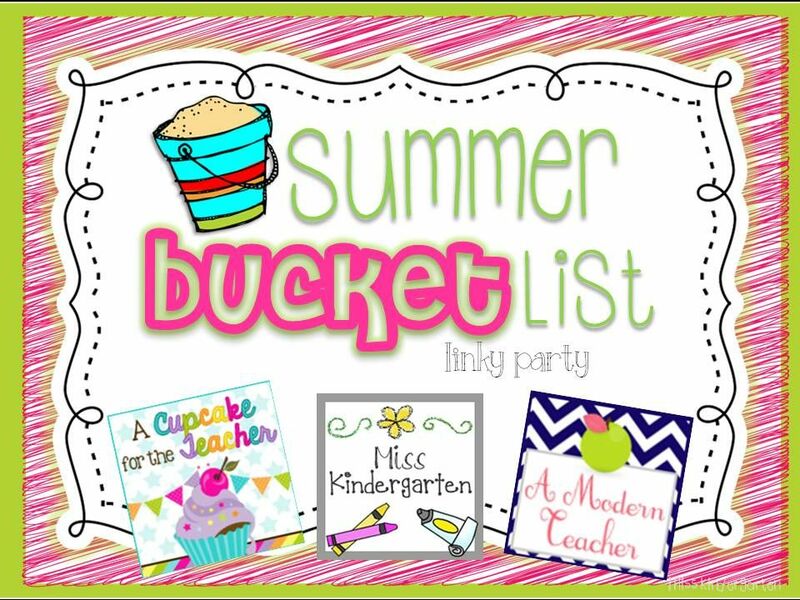 I am linking up with Teri, Hadar, and April for my summer bucket list linky. #2 - I saw this next idea many times last summer, but I didn't get around to it. #3 - We use Reading A-Z for our reading groups and occasionally for a whole group lesson. 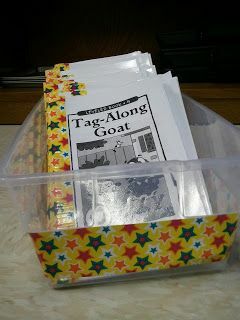 I love this idea on how to organize books for the bookshelf by groups! #4 - I think this is a fabulous idea! I would love to make this for my room and one for home! 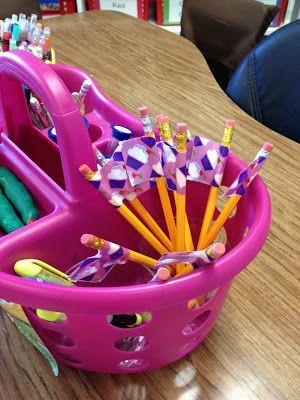 #5 - Several teachers in my building have a Pinterest party once a month and take turns sharing a craft and some yummy food. Last month we made cards and I remembered how much I enjoy it! It has been pushed to the back burner for many years, but this summer I'm heading back to the craft room! My question to you - what's on your summer bucket list? I love the idea of a Pinterest party! What a great way to get together with friends over the summer. 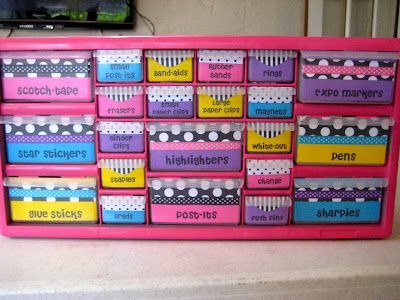 Those duct tape pencils and books are also a very clever idea. Thanks for sharing! I always see so many cute crafts I want to do...but I never get to them!!! I hope you do! That pinterest party sounds like a great idea!! I will have to let the other teachers in my building know about that idea!